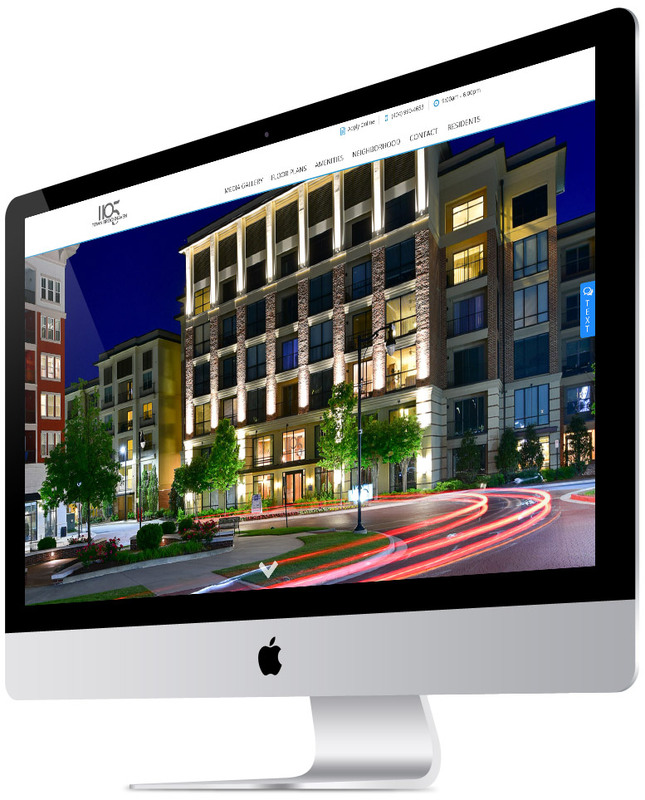 365 Connect is a leading provider of award-winning marketing, leasing, and resident technology platforms for the multifamily housing industry. What started with a simple idea of connecting people with where they live, has grown into an internationally recognized, award-winning technology firm. Transforming how apartment communities market, lease, and deliver services, we are revolutionizing the multifamily housing industry with a results-driven platform that automates marketing, simplifies transactions, and serves residents after the lease is signed. Automate marketing efforts by placing your community in front of renters actively searching for their next home. Drive the prospect onboarding experience with a fully paperless process that makes transactions seamless. Enhance retention rates by delivering a content-driven digital community laced with unparalleled services and resources. With a deep understanding of the housing process, we have created an award-winning platform that operates under the “Locate, Lease, and Live” strategy, which encompasses the entire spectrum of services for both existing and future residents. MARKETING: With powerful websites, syndicated listings, and social media integrations, our platform stands at the forefront of multi-channel marketing, connecting your community with searching renters. LEASING: Making transactions seamless, our solution manages prospects, simplifies onboarding, and enhances user experiences with a paperless workflow, document management, and e-signatures. 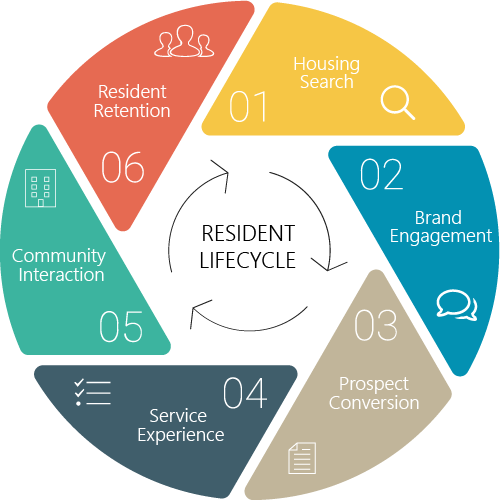 RESIDENTS: Redefining resident services, we provide an integrated solution along with a mix of content and communication, catered towards the modern expectation to pay rent, request services, and renew leases.